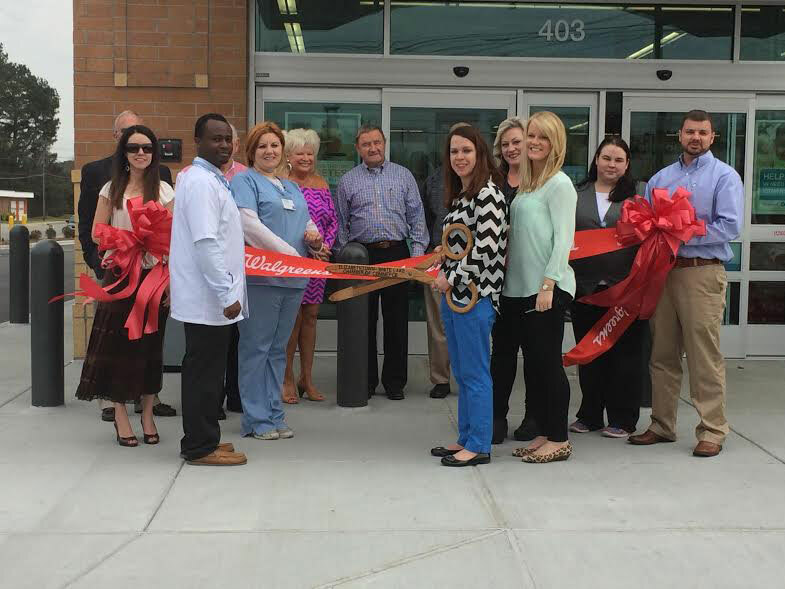 The new local Walgreens in Elizabethtown, held their Grand Opening and Ribbon Cutting Thursday March, 26 2015. 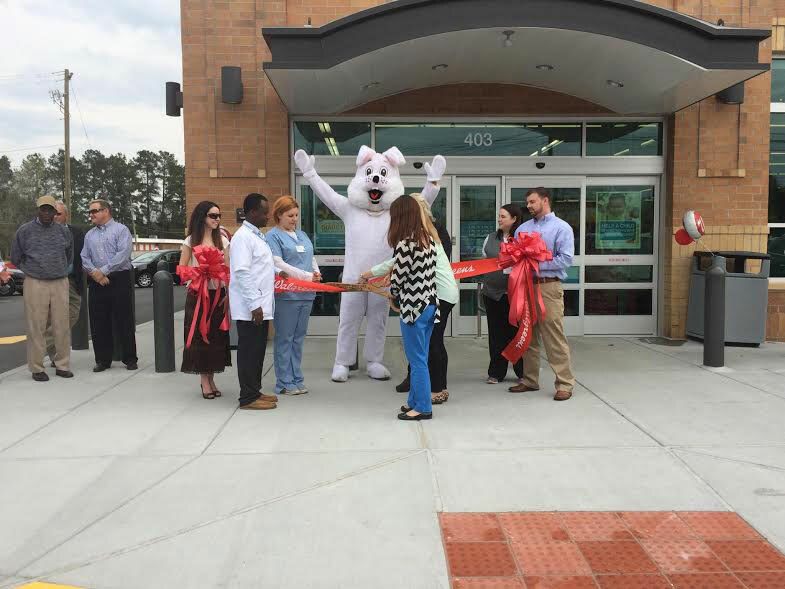 Carmen Greene, Store Manager, and her team greeted the crowd at the ribbon cutting and grand opening of Walgreens Thursday afternoon. 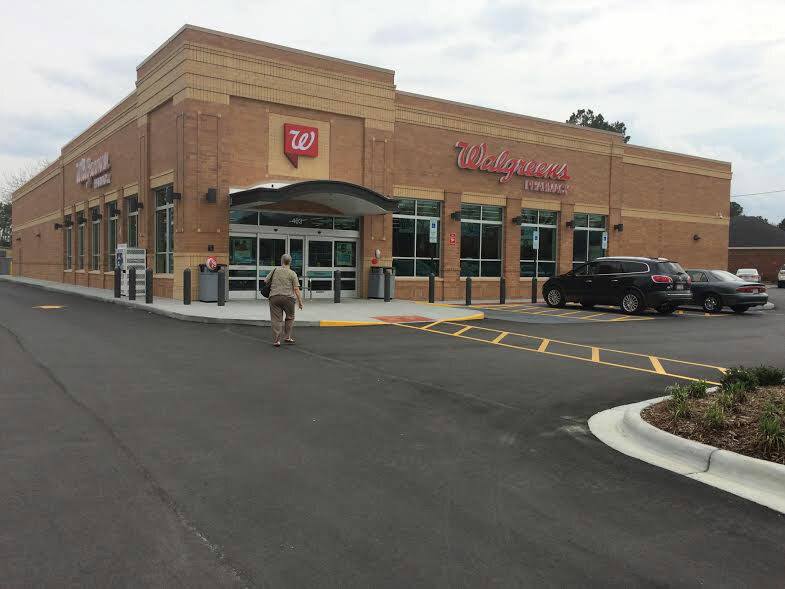 Elizabethtown Mayor, Sylvia Campbell, and Chamber of Commerce President, Trey Duncan, offered their support to the new store..
“From the Chamber of Commerce, we appreciate everyone coming out and being apart of the Walgreens’ Ribbon Cutting.”, Chamber President Ducan said. Members of the Chamber of Commerce attended the ribbon cutting, along with Town Manager Eddie Madden, and many more supporters of the new store. 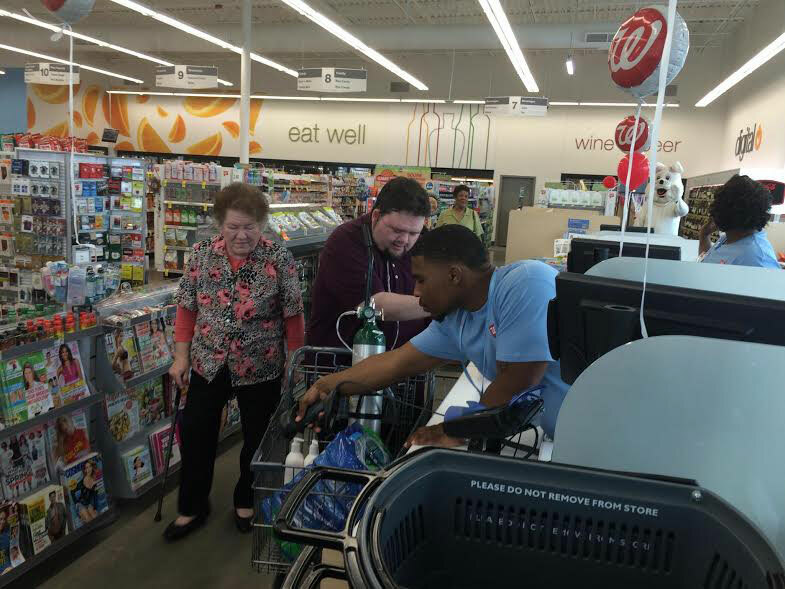 This new store will enhance to community by offering local folks the trademark Walgreens style and product lines. 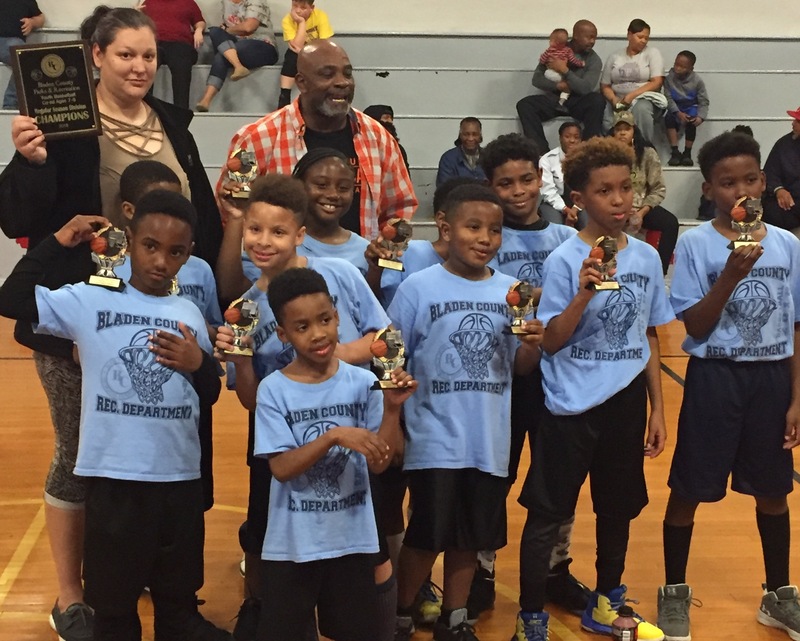 A warm Bladen County welcome goes out to this new business, and a hearty Thank You to all those who made it happen.